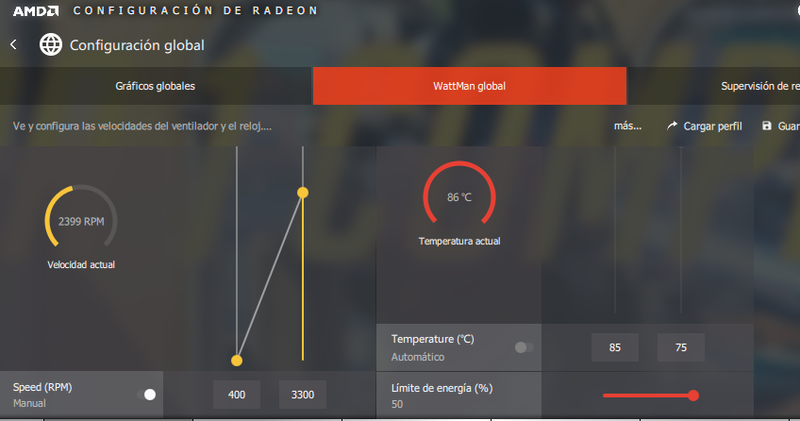 So guys after a bit of time (its hot and I need 3500 rpm for my vega in summer) playing, my fans rpm gets back to default 2400 rpm and it starts downclocking and only restart fix it to fans speed up again or after some time it gets high again as it should(maybe pstate change?) :/. Tried with DDU but its the same.